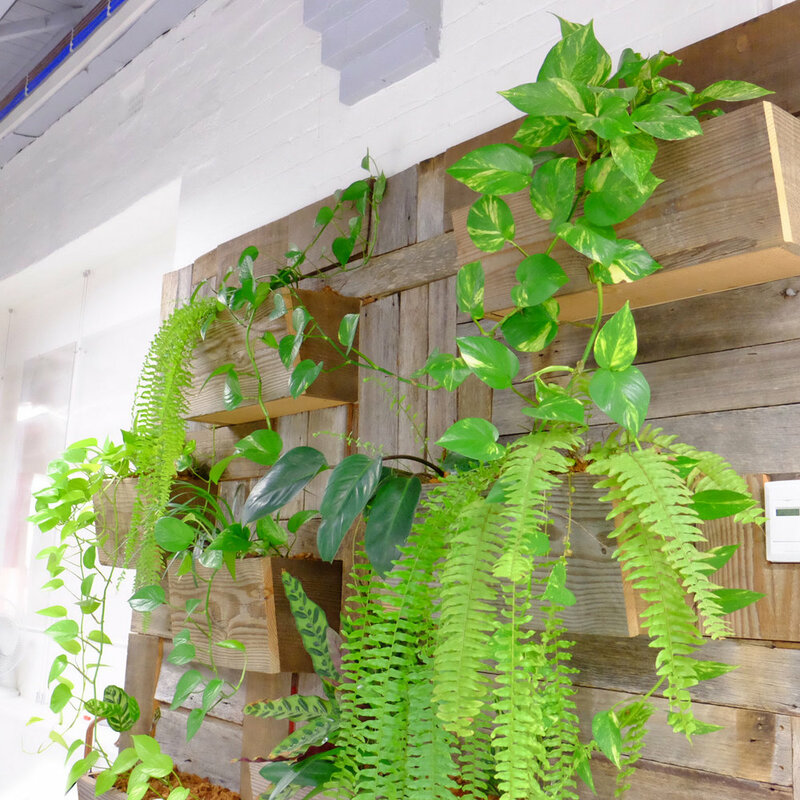 Snakk Media is an inner city agency, in need of greenery and timber pieces to soften the stark office environment. 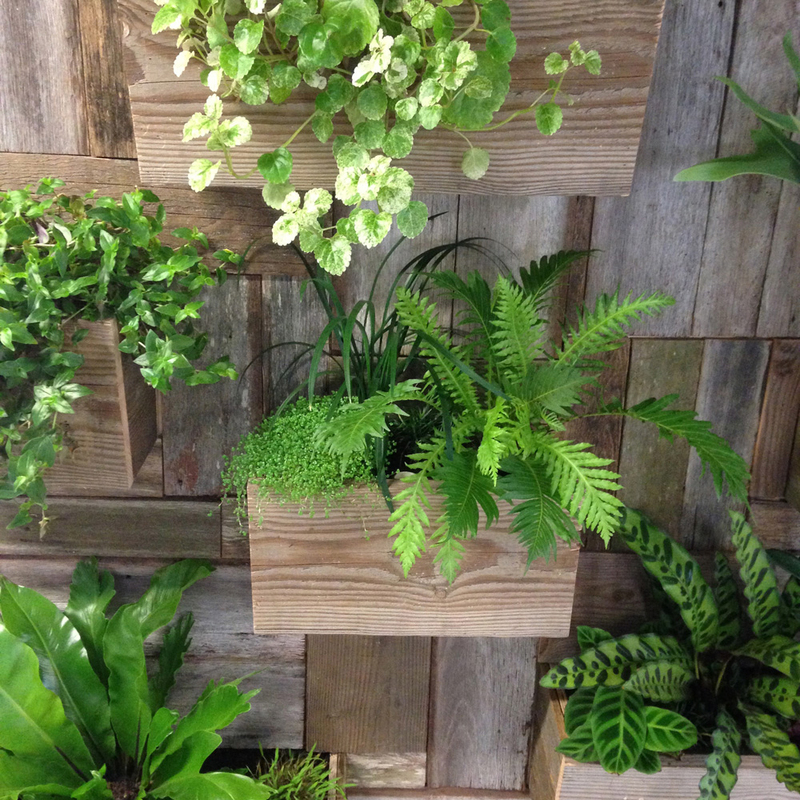 The feature green walls are clad in salvaged oregon and Australian hardwood, to create a textured vertical garden. 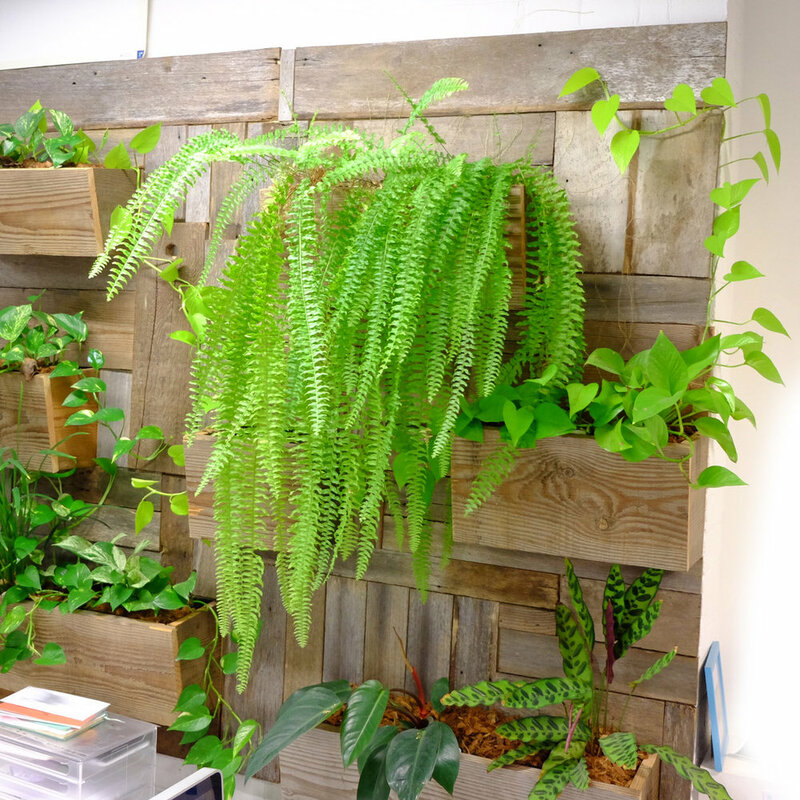 The self watering design removes the need for irrigation, with maintenance only required once a month.